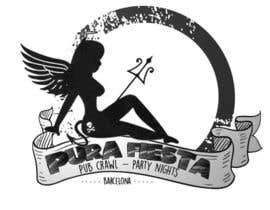 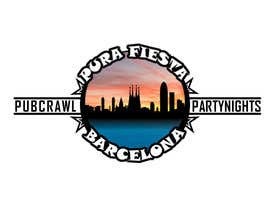 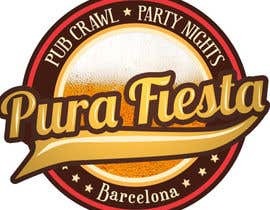 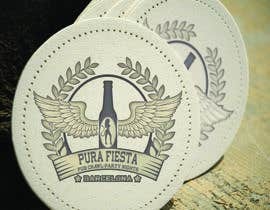 I need a logo for a new pub crawl in Barcelona. 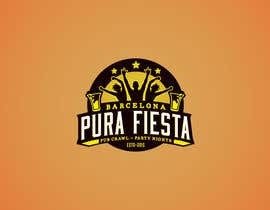 A logo that will attract young people to come and have fun with a group of people. 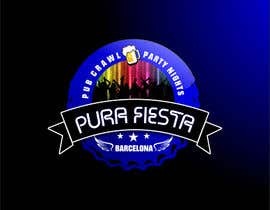 Below I will attach some competitors logos and some ideas we had, The must important is a logo that will make you understand what we organize, Pub crawl , group party. 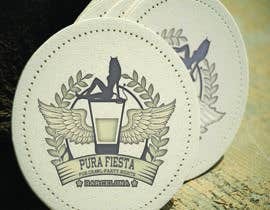 For now I like number, 2 and 17 the most.